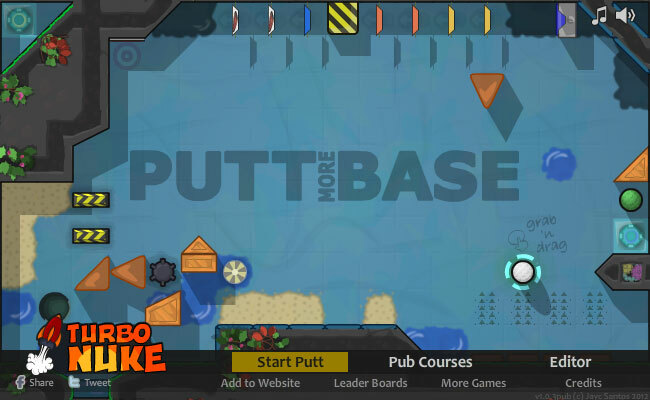 This is a mini-golf game where your task is to shoot the golf ball into the hole. 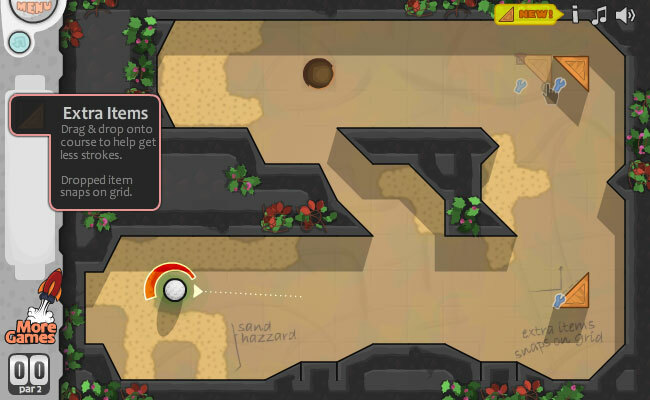 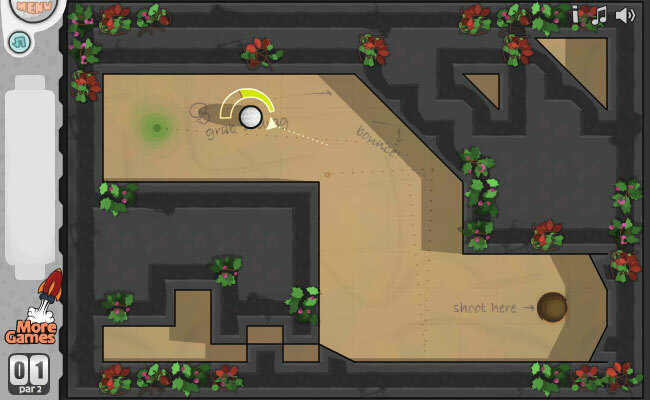 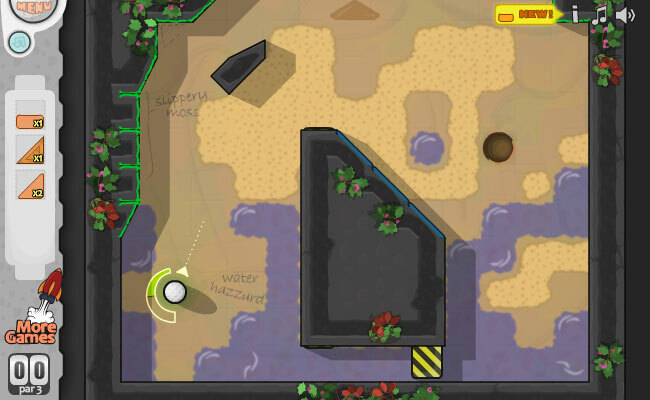 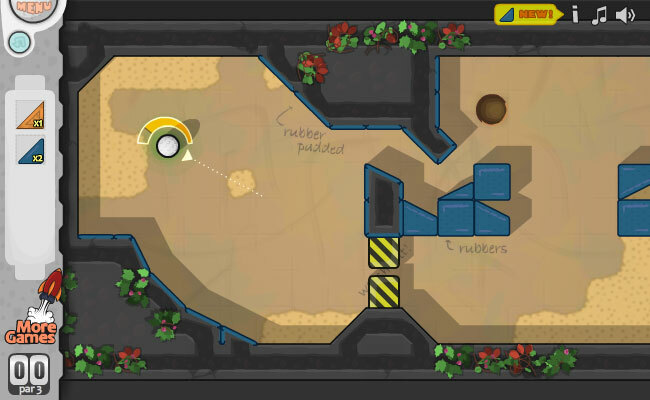 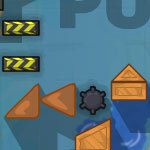 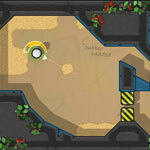 In the game, you have to avoid sand, water, and mines. 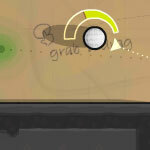 Click with your MOUSE, hold and glide your cursor up and down to adjust the force of your swing. 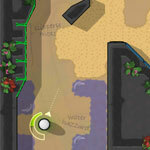 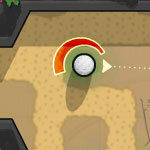 Try to shoot the golf ball into the hole with a single shoot.